Enriching the lives of children with serious medical conditions is a mission that Delta Zeta Sorority is committed to achieving. 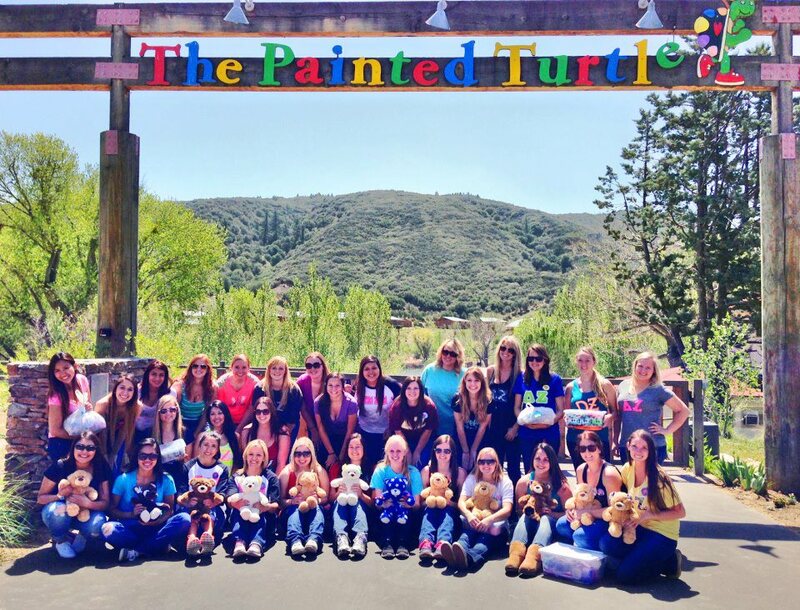 The Painted Turtle camp (TPT) is Delta Zeta’s National Service Project, coupled with the Sorority’s national commitment to support the camp through donations. The Painted Turtle supports children’s medical needs, inspires them to reach beyond their illnesses, and provides care, education, and respite for their families. There is no billing department. All campers and families attend free of charge. Through the volunteer experience at the camp, our members are not only helping the children that The Painted Turtle serves, but enriching their own lives as well. Our collegians and alumnae are honored to make a difference for these children. The Painted Turtle camp is associated with the SeriousFun Children’s Network founded by actor and philanthropist Paul Newman.